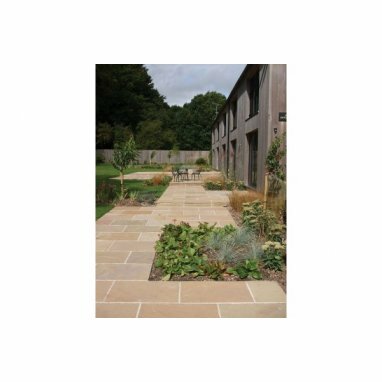 Do you have any questions about Strata Whitchurch Raj Sandstone Paving Slabs 15.25m2 Patio Pack - £28.72 p/m2? The stunning blend of light browns and greens with the occasional purple shade create a truly unique look with the Whitchurch Raj patio pack. 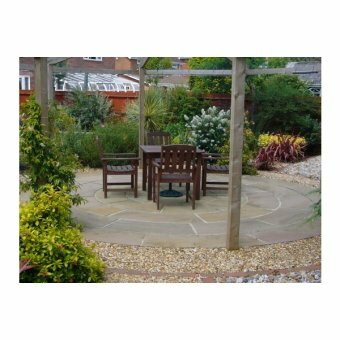 The slabs are natural hand cut sandstones that have been selected to provide you with a wide array of choice. 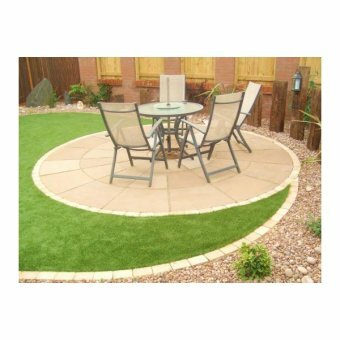 All the stone is packed at Stratas own facilities in India and comes from their own or approved quarries. 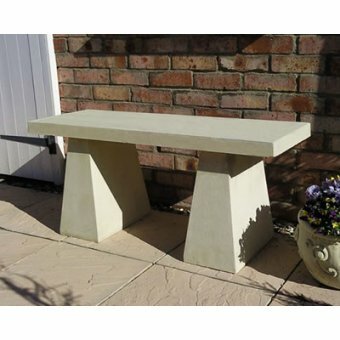 This not only assures a top quality product but also a stone that has been ethically sourced and produced.